Wavelet techniques are effective for obtaining data representations or features, which you can use in machine learning and deep learning workflows. Wavelet scattering enables you to produce low-variance data representations, which are invariant to translations on a scale you define and are continuous with respect to deformations. Wavelet scattering requires few user-specified parameters to produce compact representations of data. 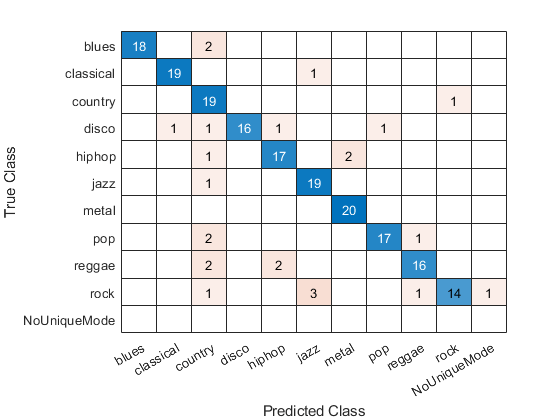 You can use these representations in conjunction with machine learning algorithms for classification and regression. 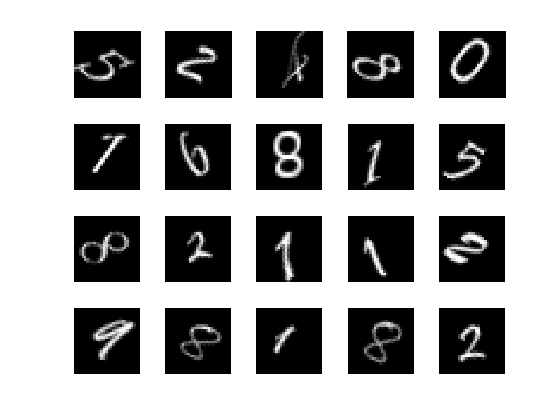 You can use the continuous wavelet transform (CWT) to generate 2-D time-frequency maps of time series data, which can be used as image inputs with deep convolutional neural networks (CNN). Generating time-frequency representations for use in deep CNNs is a powerful approach for signal classification. The ability of the CWT to simultaneously capture steady-state and transient behavior in time series data makes the wavelet-based time-frequency representation particularly robust when paired with deep CNNs. Wavelet methods can also be used to generate sparse feature vectors for statistical learning applications. The sparsity property of wavelet representations enables you to achieve significant dimensionality reduction without sacrificing discriminability. Derive low-variance features from real-valued time series and image data. 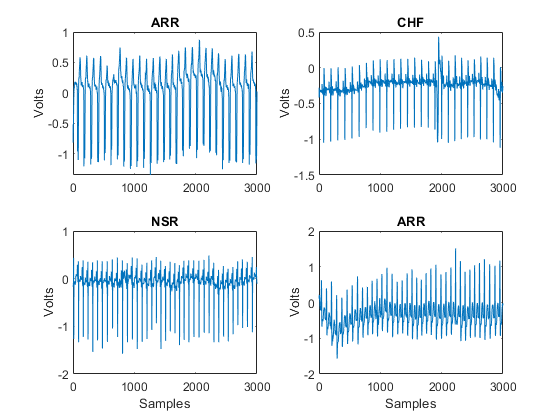 Classify human electrocardiogram (ECG) signals using wavelet-based feature extraction and a support vector machine (SVM) classifier. 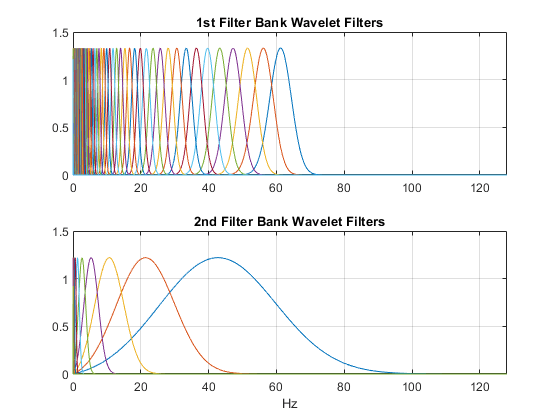 The problem of signal classification is simplified by transforming the raw ECG signals into a much smaller set of features that serve in aggregate to differentiate different classes. You must have Wavelet Toolbox™, Signal Processing Toolbox™, and Statistics and Machine Learning Toolbox™ to run this example. The data used in this example are publicly available from PhysioNet. 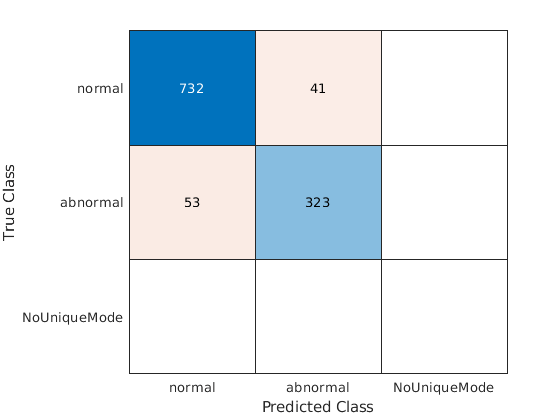 Classify radar returns using feature extraction followed by a support vector machine (SVM) classifier. Classify human electrocardiogram (ECG) signals using wavelet time scattering and a support vector machine (SVM) classifier. 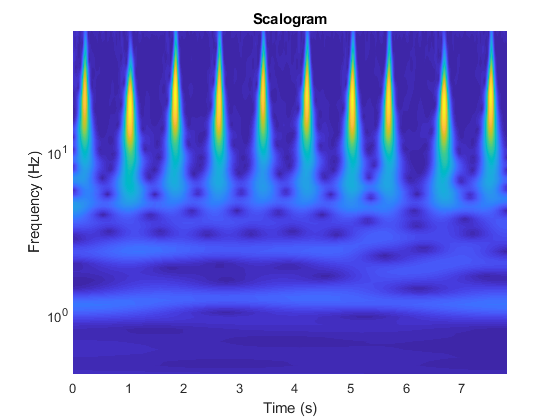 In wavelet scattering, data is propagated through a series of wavelet transforms, nonlinearities, and averaging to produce low-variance representations of time series. Wavelet time scattering yields signal representations insensitive to shifts in the input signal without sacrificing class discriminability. 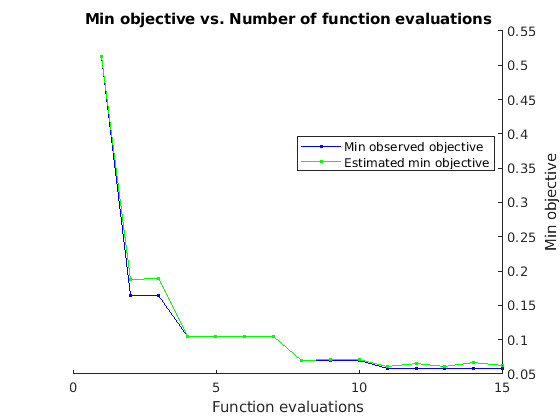 You must have the Wavelet Toolbox™ and the Statistics and Machine Learning Toolbox™ to run this example. The data used in this example are publicly available from PhysioNet. You can find a deep learning approach to this classification problem in this example Classify Time Series Using Wavelet Analysis and Deep Learning and a machine learning approach in this example Signal Classification Using Wavelet-Based Features and Support Vector Machines. Classify spoken digits using wavelet time scattering paired with a random subspace classifier and a deep convolutional network based on mel-frequency spectrograms. Create a multi-model late fusion system for acoustic scene recognition. The example trains a convolutional neural network (CNN) using mel spectrograms and an ensemble classifier using wavelet scattering. The example uses the TUT dataset for training and evaluation . 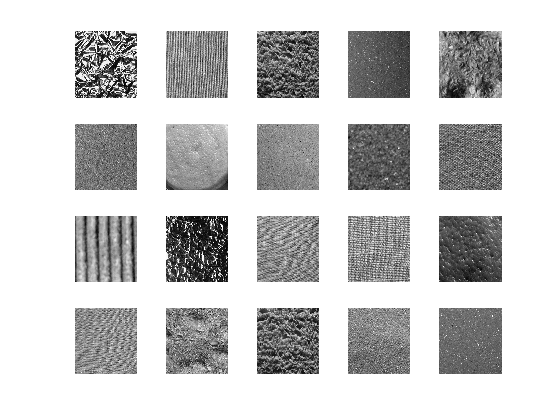 Classify textures using wavelet image scattering. In addition to Wavelet Toolbox™, this example also requires Parallel Computing Toolbox™ and Image Processing Toolbox™. Use wavelet scattering for image classification. This example requires Wavelet Toolbox™, Deep Learning Toolbox™, and Parallel Computing Toolbox™.